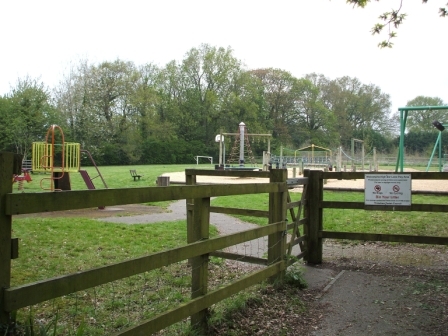 High Bar Lane playground offers a range of play equipment for toddlers and older children, including an adventure trail and zip wire ride. There is also a basketball hoop, mini-football field with goals and green space to enjoy, including zones left for wildlife. Furze Common Road playground, offers toddler play equipment. There is also a small play area without equipment in Linfield Copse. The map below shows the locations of these facilities. Football pitches: the parish has two full-size pitches located at the Abingworth site For booking enquiries, contact the Thakeham Village Hall managers. Further information about local sports teams is available under our Clubs & Societies pages. A further small play area will be provided as part of the housing development at Water Lane (Crest Nicholson), and a larger play area and sports fields (two football fields with changing rooms, and a cricket pitch and pavilion) are due for delivery as part of the Abingworth development in 2018.